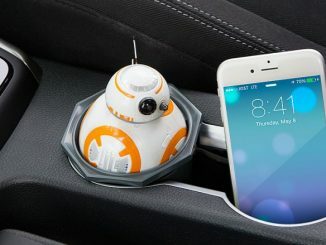 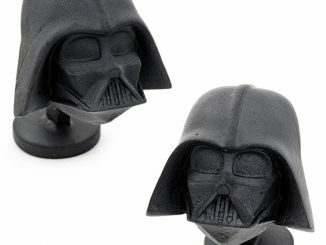 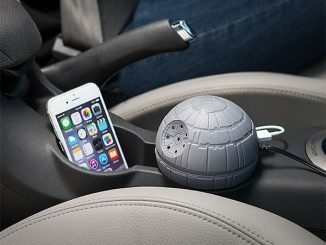 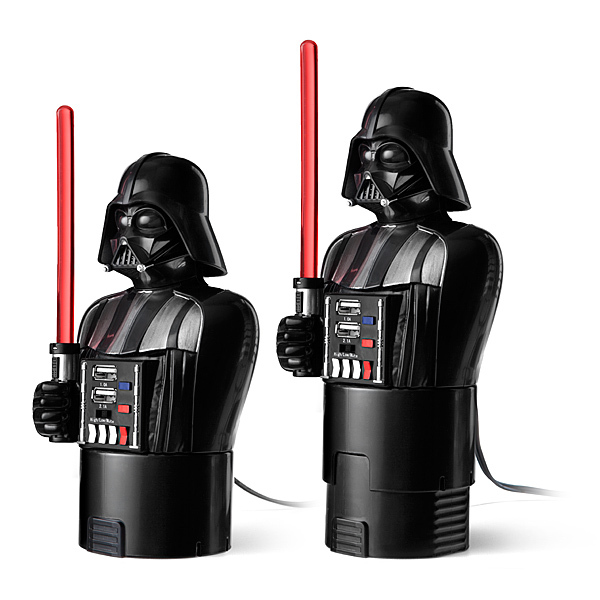 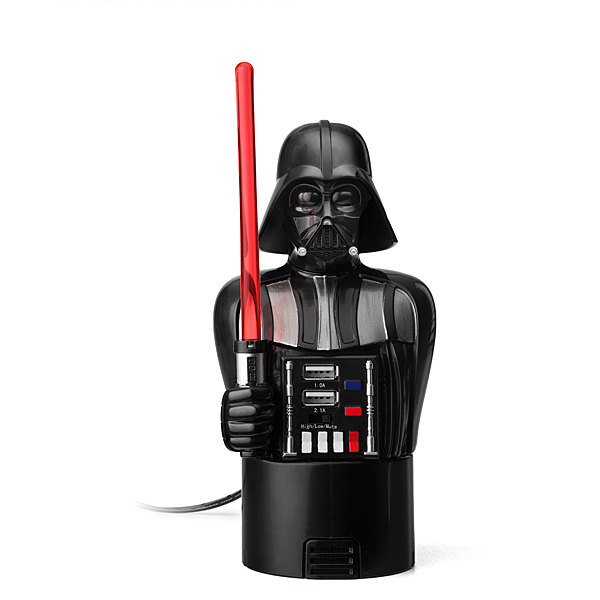 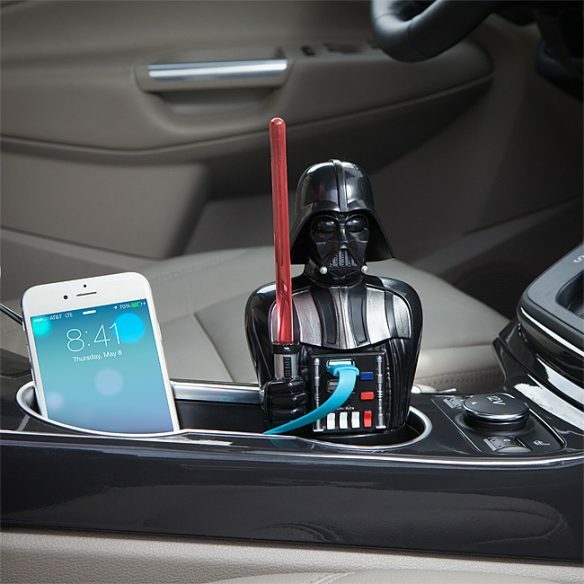 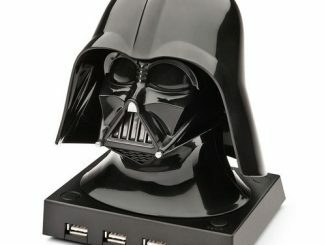 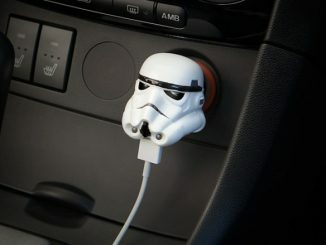 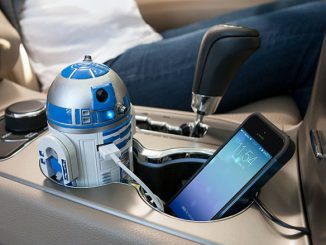 This Star Wars Darth Vader USB Car Charger puts Darth Vader in your car to charge up all of your devices. 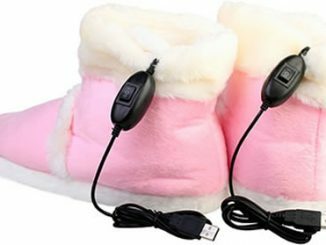 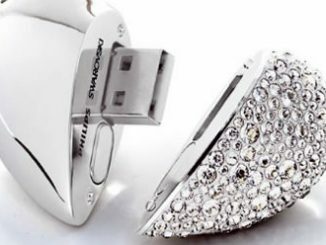 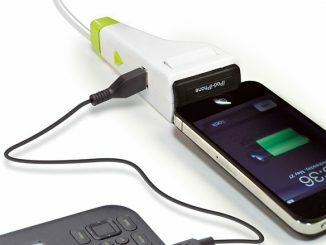 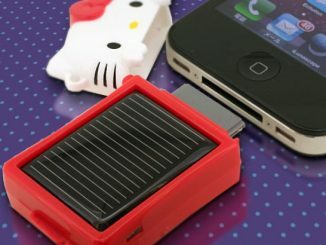 It has two USB charging ports (1 at 2.1A & 1 at 1A). 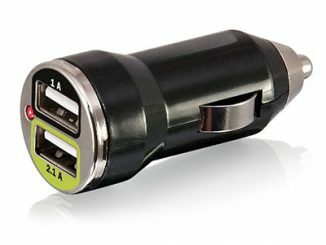 He plugs into your 12V vehicle power adapter and looks awesome doing it. 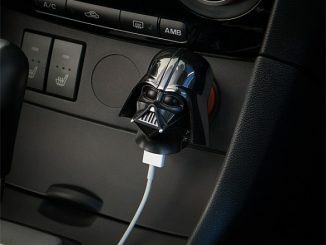 Now the force will truly be with you.